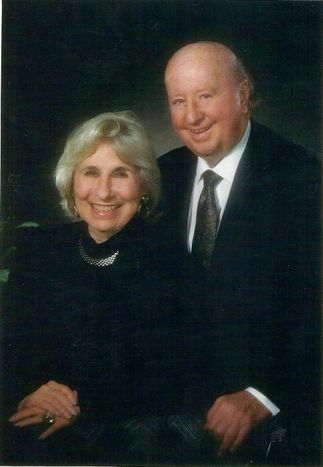 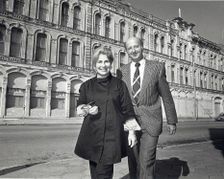 The late Cynthia Woods Mitchell and George Mitchell were critical in the preservation of downtown Galvestons historic buildings. 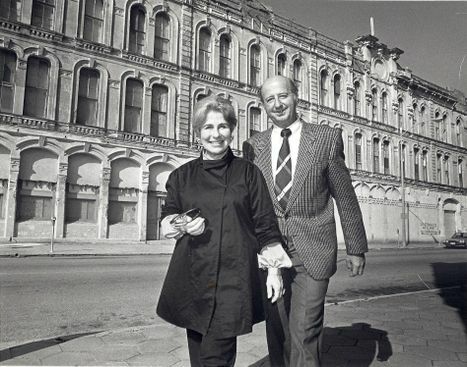 The late Cynthia Woods Mitchell and George Mitchell pictured in front of The Tremont House prior to its restoration. 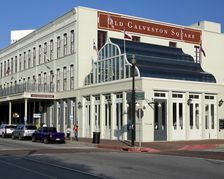 The Mitchells converted this 1879 dry goods warehouse into a hotel named The Tremont House. 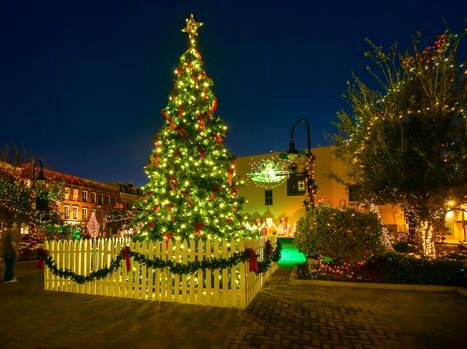 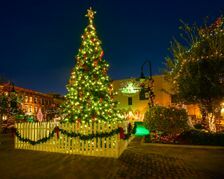 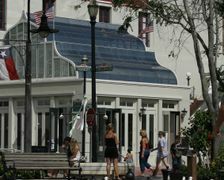 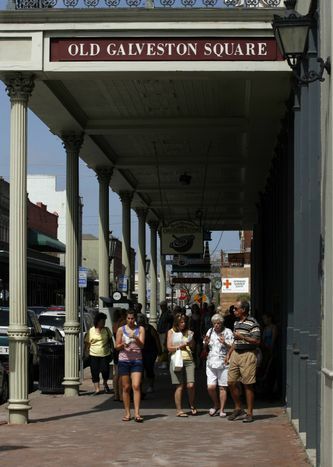 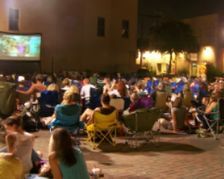 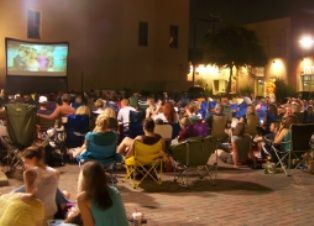 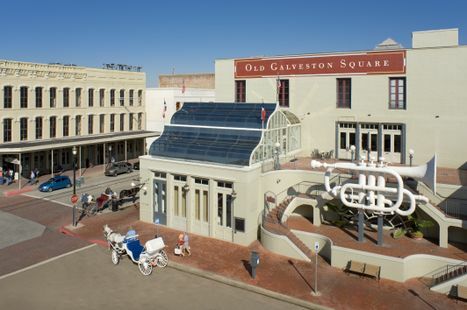 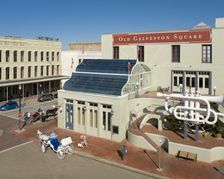 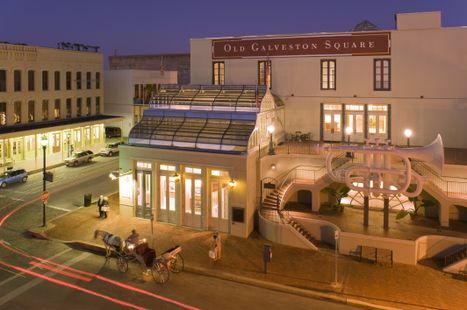 Old Galveston Square is in the heart of historic downtown and is home to various shops and an art gallery. 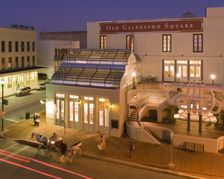 Old Galveston Square is in the heart of downtown Galveston and a popular spot for photos. 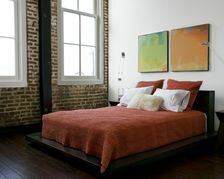 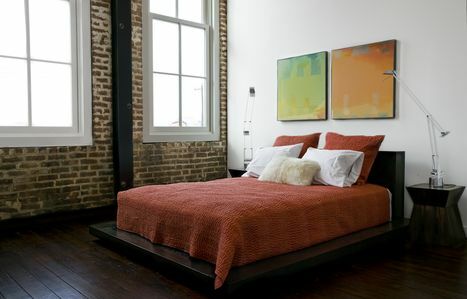 Thompson Lofts feature double-paned, energy efficient windows which also help to reduce exterior noise. 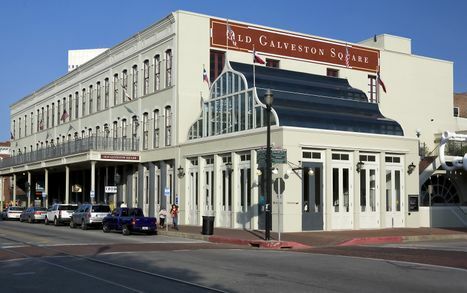 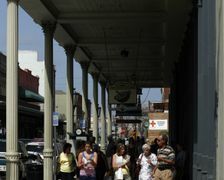 Old Galveston Square is home to various shops on the street level and offices on the upper floors. 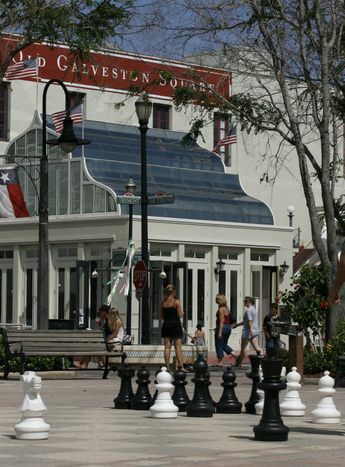 Saengerfest Park features a large chess set for visitors and is the site for various monthly events. 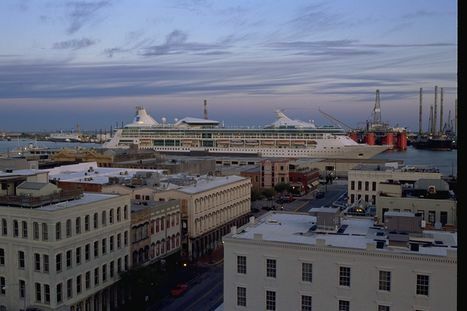 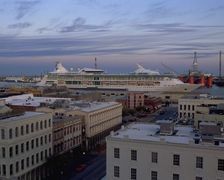 Downtown Galveston developed around its historic harbor and now cruise ships depart weekly from two cruise ship terminals. 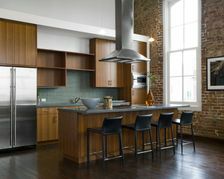 Thompson Lofts, a project of Mitchell Historic Properties, are contemporary, yet classic lofts in the 1877 Thompson Building. 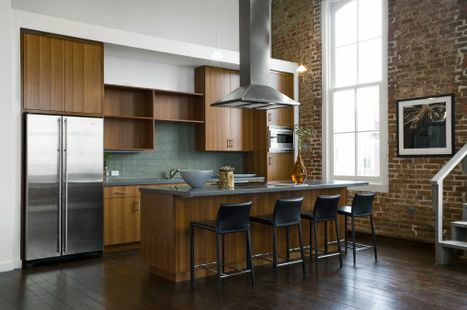 Thompson Lofts are equipped with a gourmet kitchen featuring Jenn-Air Kitchen stainless steel appliances, and CaesarStone quartz countertops.